From Sunday, routes 17, 104, 114, 161, 220, 236, 238, 239 and 270 will be operated under the ‘Transport for Ireland’ brand by Go-Ahead Ireland, and passengers on these routes will see immediate improvements in frequency and service levels. “This latest phase of changes being introduced this coming weekend are part of an overall process of increasing frequency and improving services on about 50 bus routes in Dublin, operated under the Transport for Ireland brand, by both Dublin Bus and Go-Ahead Ireland. “We’re delighted to expand the Go-Ahead Ireland bus service across the capital with the introduction of these additional nine routes. This rollout represents good news for customers in areas such as Blackrock, with the 17 and the 104; Dublin 15 with the 220, 236, 238 and 239; and Maynooth and Leixlip with the 26, the 66 and the new 66E. Full details of all the service changes are available from our website, www.dublinbus.ie and www.goaheadireland.ie websites. 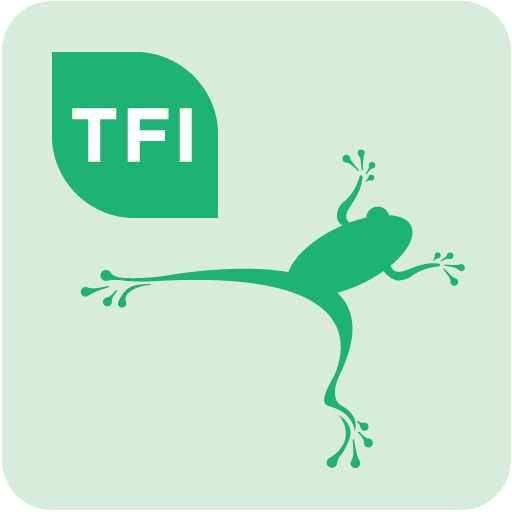 Real time information is available via the TFI Real Time Ireland App. Customers can download for free through the Apple App Store for iPhone and iPad devices and the Google Play Store for Android devices. An additional three departures have been added to make a total of six departures daily in each direction, Monday to Friday.